The Paralympic Games is the second largest multi-sport festival on earth and an event which poses profound and challenging questions about the nature of sport, disability and society. The Paralympic Games Explained is the first complete introduction to the Paralympic phenomenon, exploring every key aspect and issue, from the history and development of the Paralympic movement to the economic and social impact of the contemporary Games. 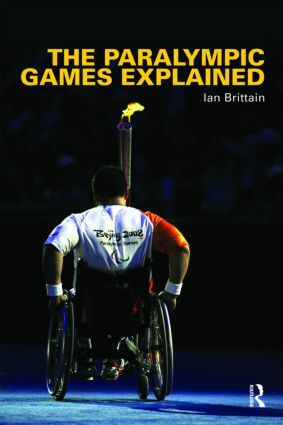 Containing useful features throughout, such as review questions, study activities, web links and guides to further reading, The Paralympic Games Explained is the most accessible, comprehensive and thoughtful guide to the Paralympics currently available. It is essential reading for all students with an interest in disability sport, sporting mega-events, the politics of sport, or disability in society.